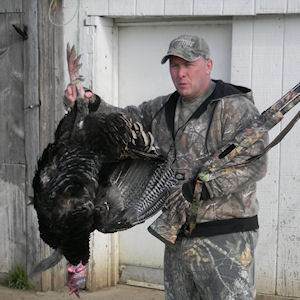 Enjoy one of the most famous hunts in North America with professional hunting guides and a vast wilderness of exotic game. 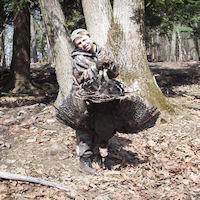 The wild turkey hunt is a North American favorite and the Tioga Boar Hunting Ranch hosts flocks of fine, trophy turkeys unlike any other. 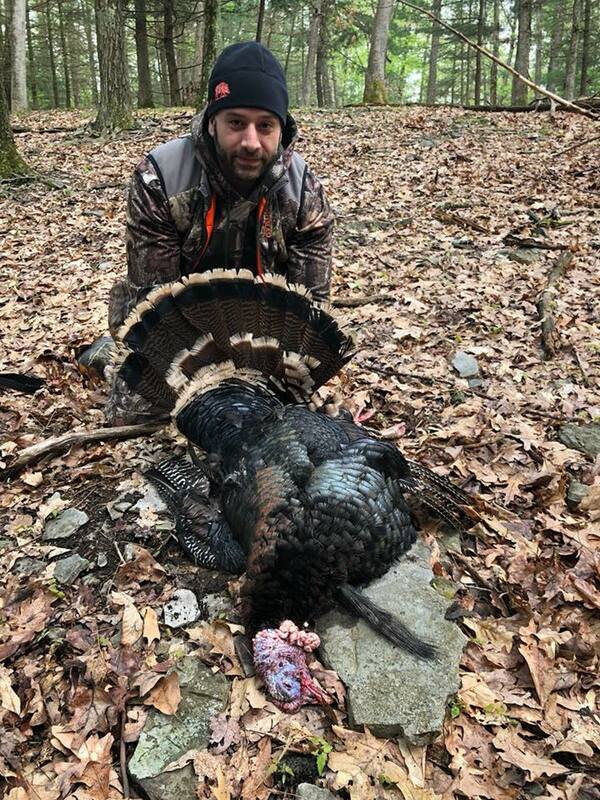 With expert guides, comfortable lodging, top-quality equipment and hundreds of wild acres, you’ll enjoy a turkey hunt of a lifetime and bring home a mount all your friends will envy. 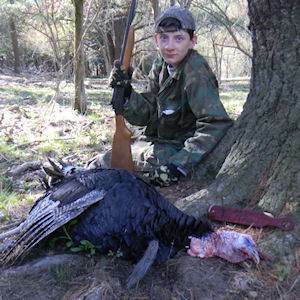 The Tioga Ranch gallery shows a collection of the large, colorful turkeys past hunting parties have claimed. 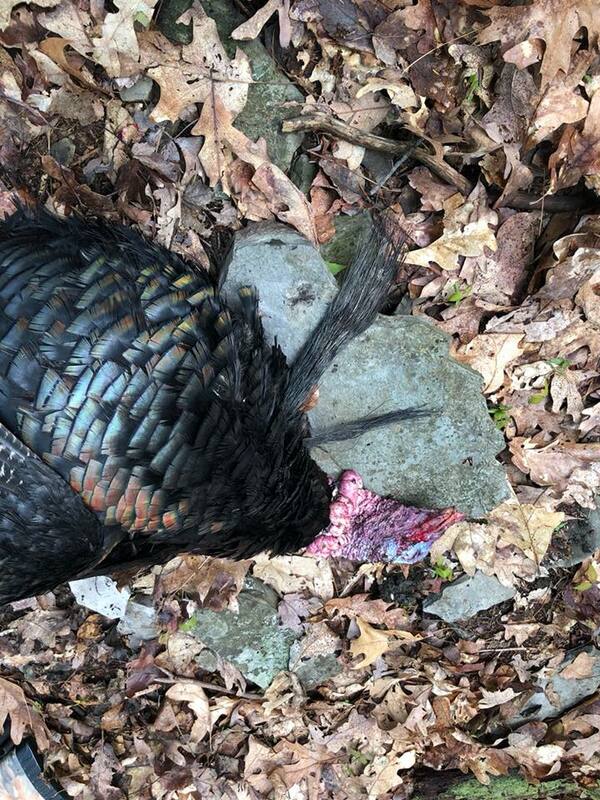 You and your friends or family can hunt down your own handsome tom together and bring home more exceptional photos, as well as a terrific prize. 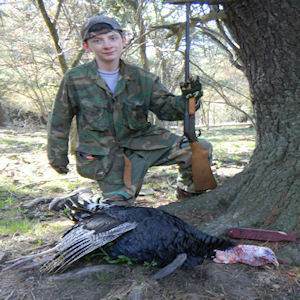 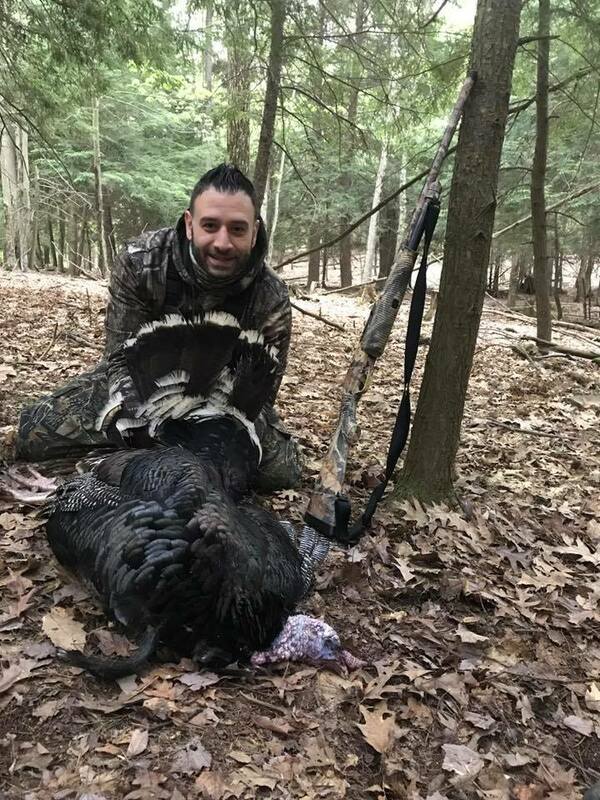 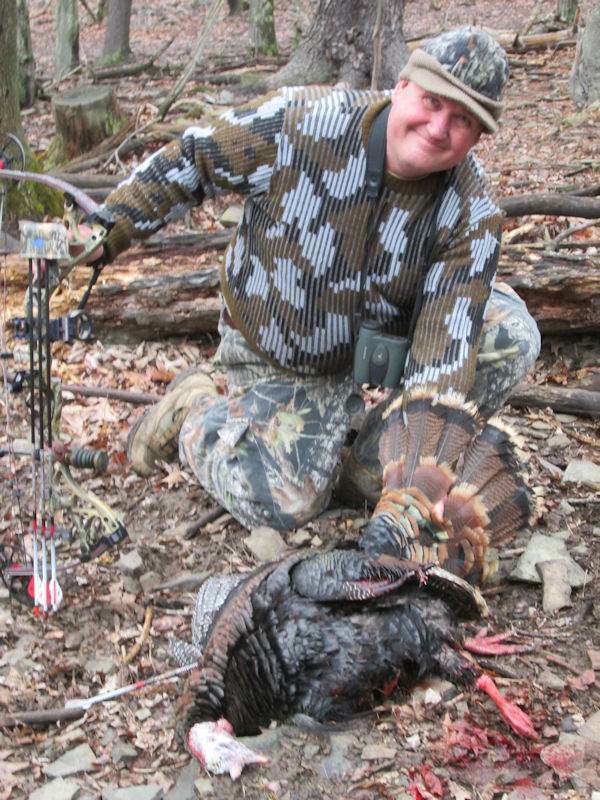 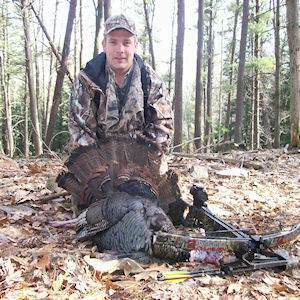 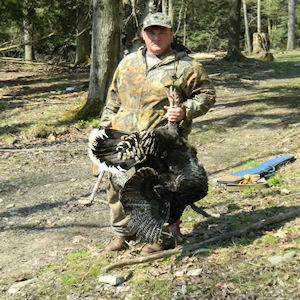 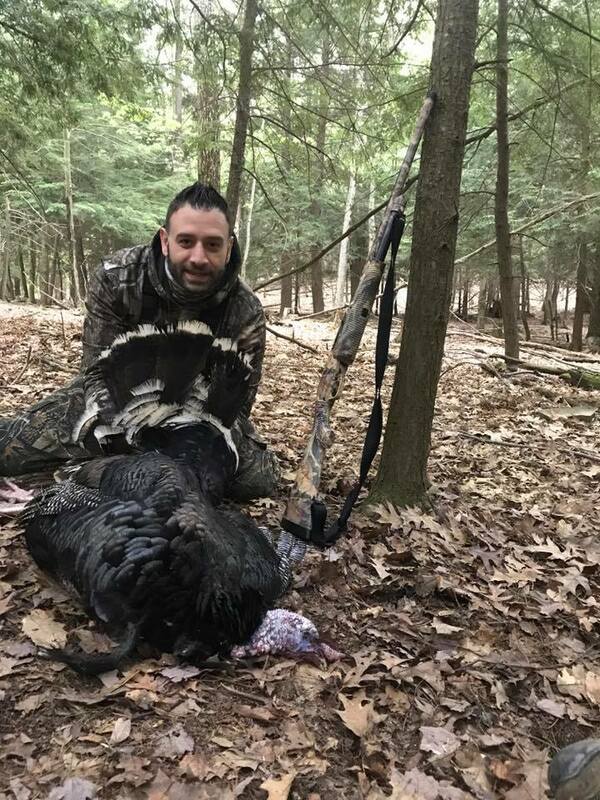 The Tioga Ranch provides guided turkey hunting in Pennsylvania as well as butchering and mounting services, so you can display your trophy in your home. 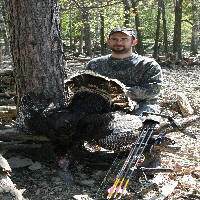 Take a look at Tioga’s past hunts and call for more information. 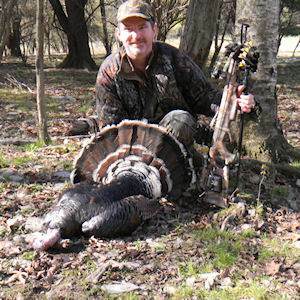 Schedule a guided turkey hunt for your next trip or book a vacation for your friends or family.